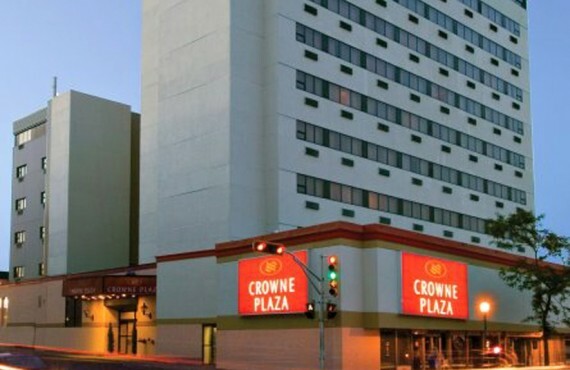 Welcome to the Crowne Plaza, where service is king! 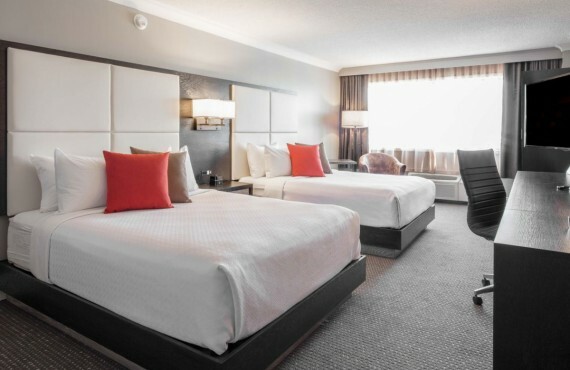 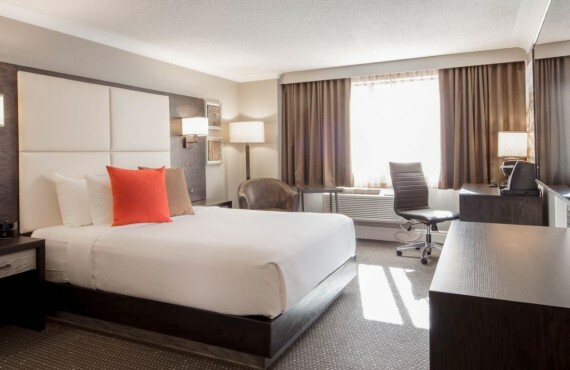 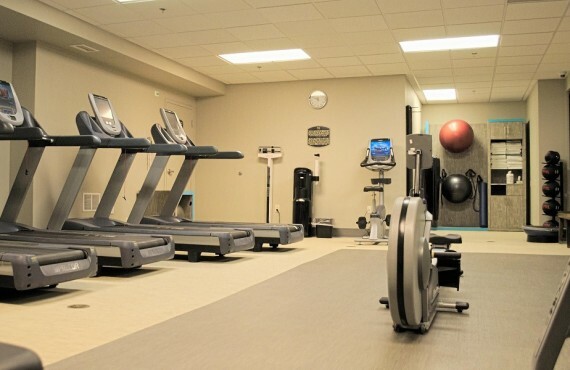 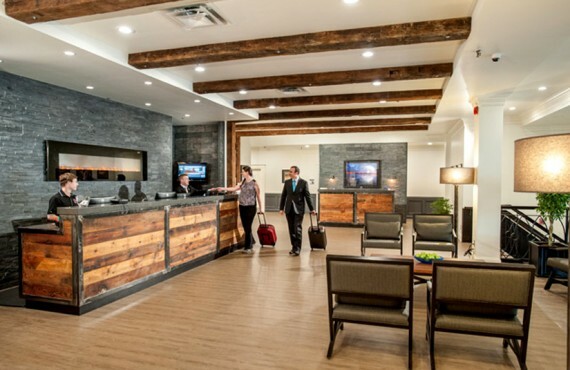 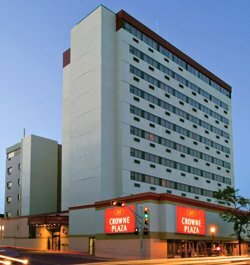 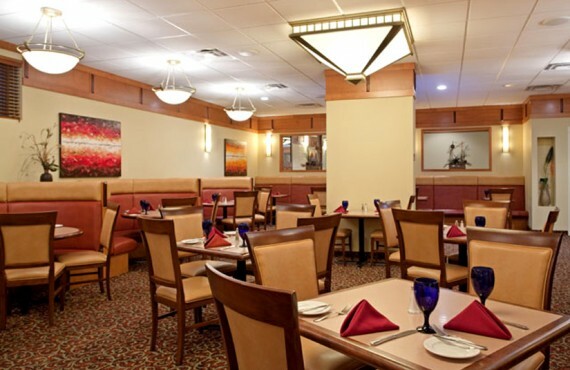 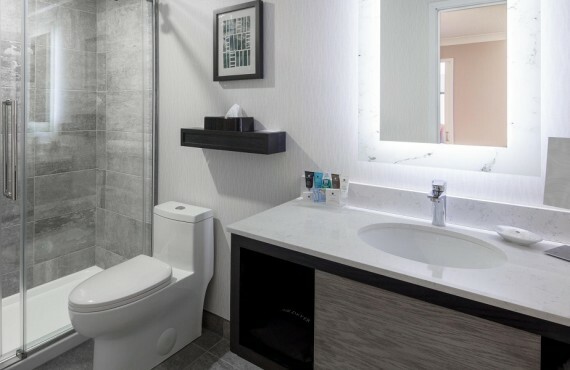 Ideally located in downtown Moncton, the Crowne Plaza is also known for its many amenities (e.g. 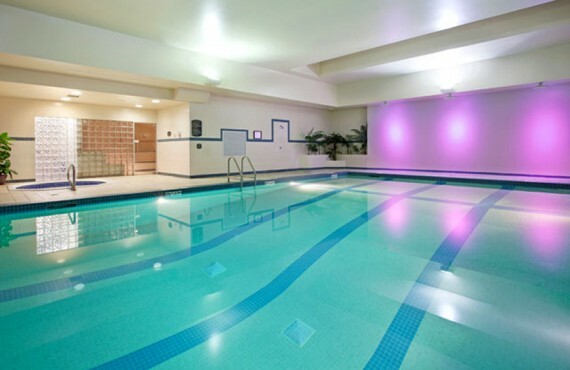 swimming pool, whirlpool, steam room) and its restaurant, which is one of the best in Moncton.